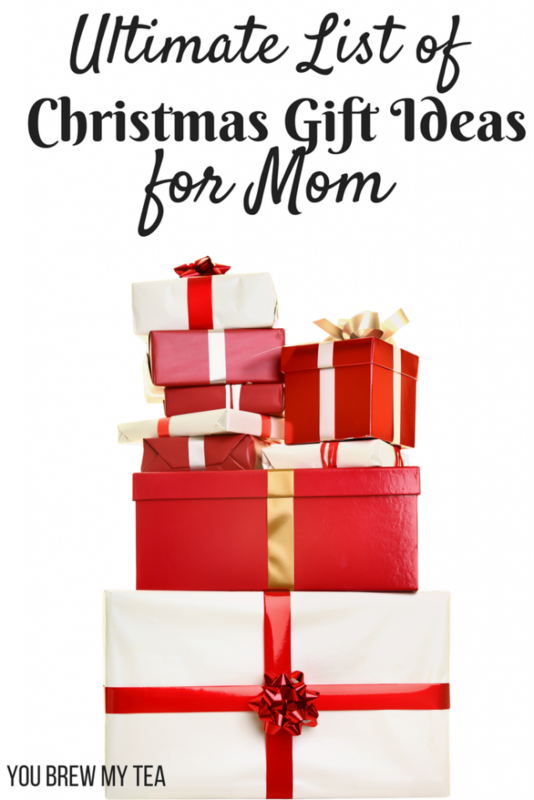 Are you looking for gifts for Christmas Gift Ideas for Mom? Whether you are looking for a great idea for your wife, mother, sister, daughter, or just a friend, I’ve pulled out all the stops and created a list of amazing gift ideas for women! This list has your budget in mind, so you can pick something to fit your needs. This post contains affiliate links. I earn a small commission or receive an item at no charge when you make a purchase through these links. I love unique pieces, and always like getting something pretty under the tree. 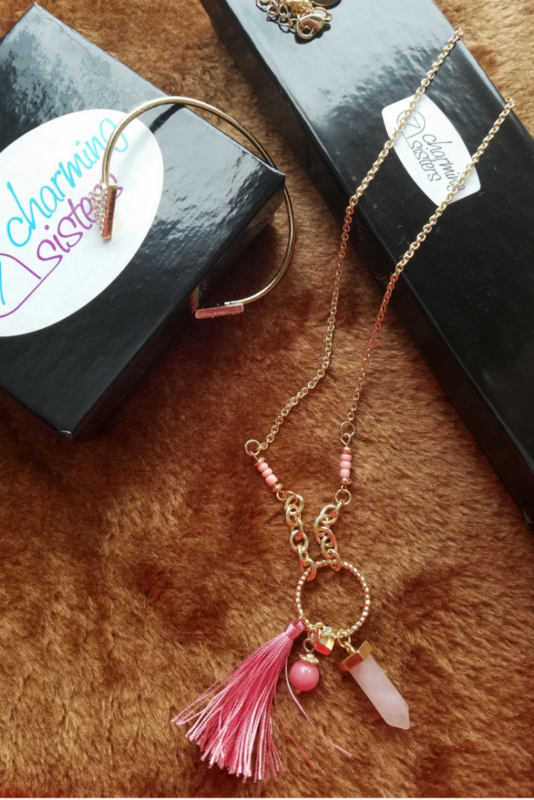 Sites like 7 Charming Sisters have tons of unique and quality pieces that are affordable. 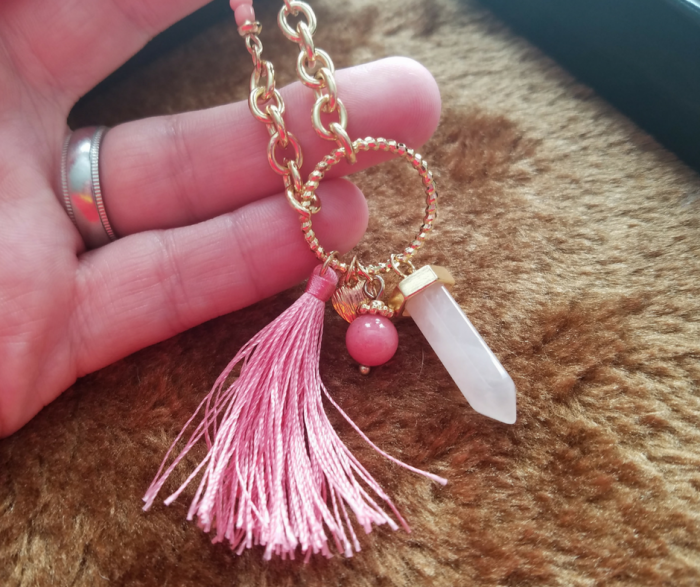 If you aren’t sure about what kind of jewelry she would like, you can always look at their other accessories like scarves, or simple charms to go on bracelets. 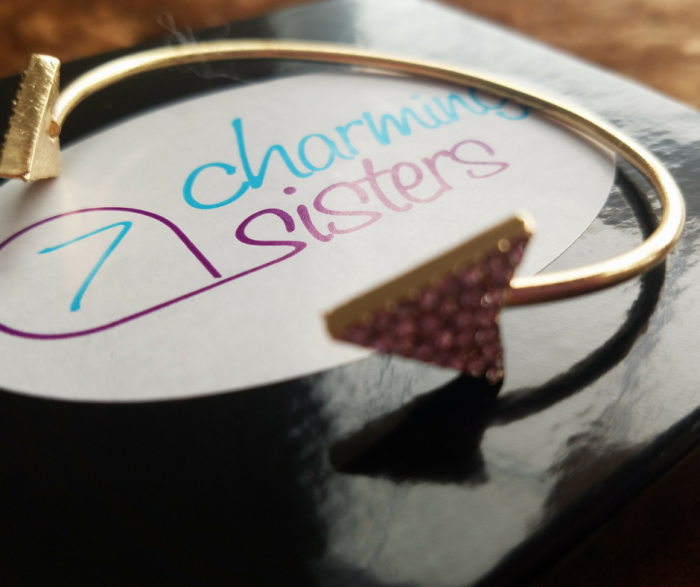 Right now – 7 Charming Sisters is offering a 15% off discount for our readers! Use Code: YouBrew15 for 15% off your purchase! What a great incentive to buy for yourself?! This is something my sister and I used to do for each other a lot. We would make a basket of things like the nicer bubble baths, nice shaving gel, the good razors, lip balm, even things like the nicer quality tampons or pads. As women, we tend to go as cheap as possible to save for our families, so even something like the nice razor in a gift bag will be a treat. It may seem silly, but if you notice her picking up the cheap version or generic of something, take a moment and buy the brand name for her instead. If you have a big budget, then you can easily afford to do a full luxury spa package. 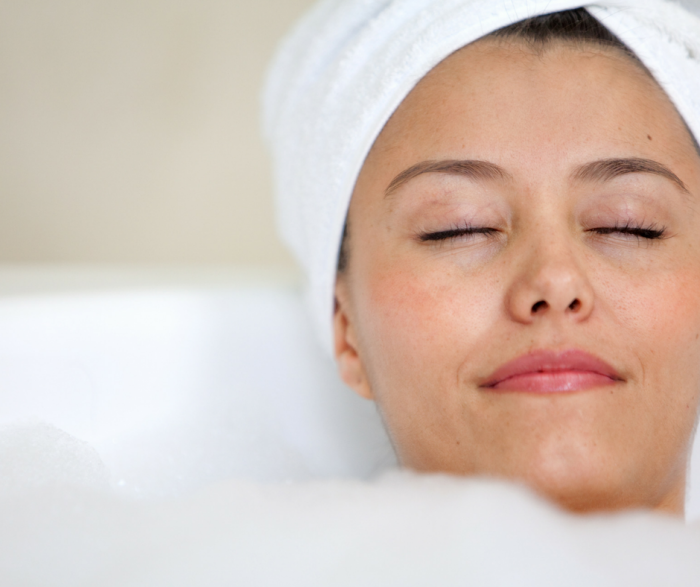 This includes a massage, facial, or a hydrotherapy bed treatment. If not, a simple message or a facial can all be affordable if you check your local spa locations. Using something like a local beauty school or even Groupon deals can be helpful to make this more affordable. Remember though, not every woman enjoys this, so make sure it is something she would like. I love to read, but buying or even downloading books to my Kindle can get expensive. If you know of a series she wants to read, you can buy it for her. Another great option is to give her a gift card to Amazon or to your local bookstore. We have a Barnes and Noble as well as a local mom and pop shop. I would love a gift card to either one to purchase some books for myself. Around our house, we have a ton of soft fuzzy throws and blankets, but none are really “mine”. I would love to have one of the Sherpa Throws that I can claim as my own for those evenings I want to snuggle up and relax with a movie or good book. Women everywhere may cringe, but I can tell you right now that these are more expensive items I wouldn’t budget for but would love to have. If the woman you are buying for has mentioned wanting one, or happen to be avid cooks and enjoy things for their kitchen, then this would be a great gift. The Instant Pot 6 Quart 7-in-1 is my own personal favorite, and I love the Programmable Crockpot. For years, I have grabbed the $1 gloves at the local dollar store each fall to have for the winter. While they do serve their purpose, they don’t work great and my hands often feel numb faster than I would like. Living in Michigan, I need quality gloves. Isatoner is a brand you can trust. They come in multiple styles and really do work much better. Makeup is expensive. While you may want to buy for her, a gift card to one of these stores may be better. That way she can pick out exactly what she wants, and not feel guilty about spending money on herself. Pick up an Ulta Gift Card or Sephora Gift Card and watch her face light up when she opens them! Women need to take time for themselves. By giving her a movie theater gift card, you can encourage her to take herself for a date or to treat herself and a friend to a movie. This is especially nice if you are the husband buying and don’t want to go see the romantic comedy. She can take herself without guilt! Whether you buy them at a popular store or make your own, beauty products and such are always a hit. Just remember to think about her fragrance preferences and find out if she has any allergies or skin sensitivities first. Bath and Body Works, The Body Shop, Lush, and more are great brands to check out. If your budget is small, we even have a list of 20 Homemade Sugar Scrub Recipes you can make at home! This is my jam. I love subscription boxes! They are so fun to receive. Whether you want a food, jewelry, makeup, or book related box doesn’t matter. There are tons to choose from in all price ranges. Some of my favorites are listed below. Ipsy Glam Bag – Fully sized makeup samples for only $10 a month! Graze Snack Box – Great sample snacks for a low monthly or weekly fee. Art of Tea – Tea of the Month Club is amazing! InstaCandy – Perfect for sweet treats each month. UrthBox – This is great for those who are vegan or are wanting healthy snacks each month. TasteTrunk – For a more upscale set of snacks and foods, this is a great choice. Julep – This monthly nail polish subscription box is a great treat for the women who loves getting her nails done. Magazines aren’t as popular now as they used to be, but I still love getting them in the mail. Find out her favorites, and pay for a year subscription! I love Cooking Light, Taste of Home, Weight Watchers, and Eating Well. Amazon has great Magazine Subscription Deals that are super easy to manage inside your Amazon account. You may not think about it, but women like a well running and a clean car just as much as men. Get a gift card to a local shop for her to take it in, or surprise her by doing it for her. There are often great deals for local car washes and detail shops around the holidays. It may seem like an odd idea for a Christmas gift for Mom, but I am pretty sure she would love it if you did this. Even if she doesn’t color her hair, a visit to a salon for a cut or just a shampoo can be a luxury she would never buy for herself. This is a great special treat. Check out Groupon for local salon deals if you are on a budget. Much like the movie gift card mentioned above, this is a great idea as well. She can take herself out to lunch, or arrange a girls night out without the financial guilt. I love our local Pho shop, and of course, there are tons of chain restaurants to choose from. You may easily be able to find a few places to grab a smaller gift card for so she can enjoy lunch on you a few times over the next few months. Specifically, a gift card to a place that does not sell men’s or children’s clothing. This forces her to actually use it for herself. Why? Because women get stuck in the trap of using gift cards or any money that is extra for someone else and not themselves. Victoria Secret, Lane Bryant, Cato’s Fashion, and similar are ideal! Cases, chargers, and similar items may seem a bit lame, but they come in handy. Even a secondary charger for the car, her purse, or luggage might be a nice addition she would welcome. I love the Portable Power Charger my Beau got me a few years ago. 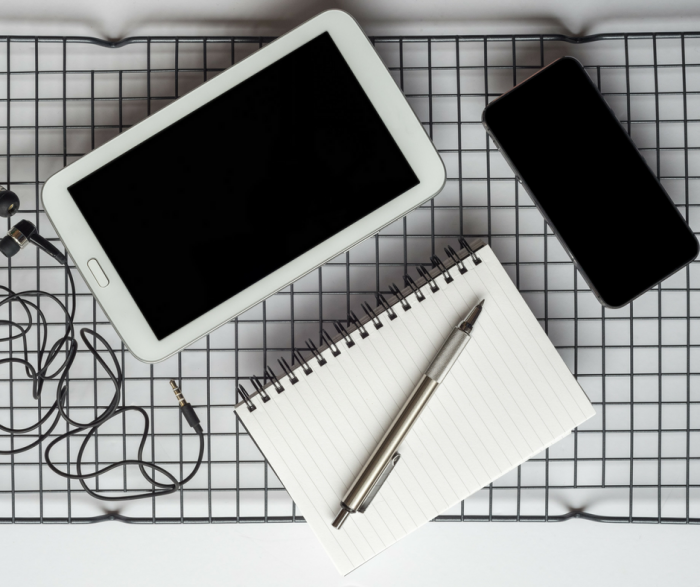 It means I never run out of charge while out and about at blogging events or when we travel. If you live in an area with a lot of rain or snow, then this is a must. A cute mini travel umbrella is always fun to have, and if they are mini and collapsible it is so nice to have an extra in your purse, car glove box, or gym bag. This should be done with caution. If you know they are wanting to get a membership but worried about the cost, then it could be a great gift. However, an unsolicited gym membership could lead to that anger and upset because they feel like you are telling them to lose weight. Use proper judgment here before making this purchase. Buying Christmas gifts for Mom doesn’t have to be hard. Thinking outside the box is great, but these classic gifts are always a hit. The best part of them is they can be individualized to her personality and needs.